Veneers are a great option for minor tooth shape, size, and color adjustments. They allow for minimum tooth preparation for maximum cosmetic result. Crowns are also a fantastic cosmetic option in many cases when larger adjustments are needed or when teeth need to be reinforced. Sometimes a complete dental makeover will provide maximum health along with maximum aesthetics! Many large fillings can cause teeth to crack after years of chewing forces. 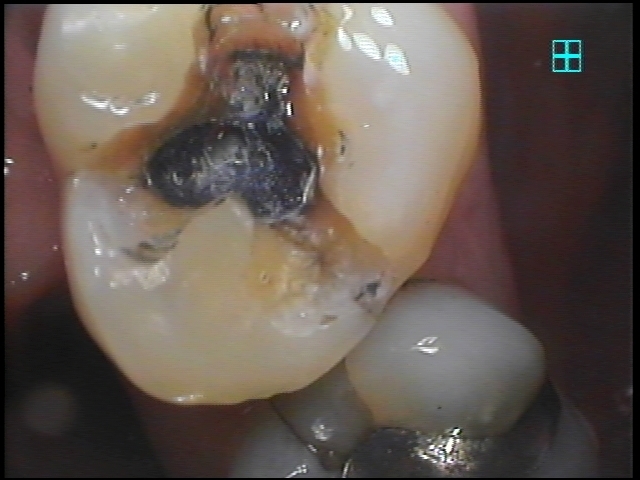 When teeth crack, they will often need a crown or onlay. Fillings unfortunately do not last forever. After time, fillings can leak and fail, allowing cavities to get underneath. 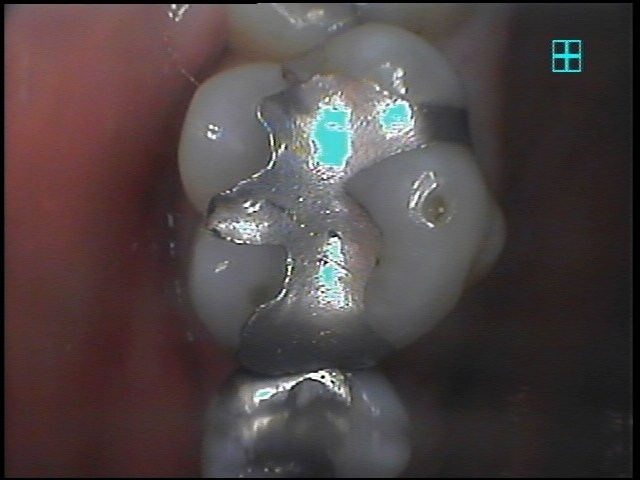 A more cosmetic composite filling is often used to replace older amalgam (silver) fillings. Many people do not like amalgam fillings due to their mercury content. Teeth can often have intrinsic stains that cannot be removed by teeth whitening. Removing stained areas and replacing with cosmetic fillings can make these areas disappear. Short term orthodontics from a 6 Month Smile™ dentist can straighten teeth in as short as 6 months.